lol. ). Nice one. Maybe today post one more. ). Gonna add that to my list of things to buy. Now thats a FINE lookin Coffee mug right there!!!!!!! Love it!!! Combine that with one of the Nescafe's Dolce Gusto blends and you are all set! I have Circolo and I highly recommend it. That being said any of the Dolce Gusto series will do the job. Updated the link because the mug was blank. Vistaprint keeps your design only for 3 days it seems. Maybe someone can do a screenshot of the mug and post it in here please? Maven, Thats one of the slickest lookin coffee pots I ever seen. Thanks, and it's the most delicious one as well, I guarantee! O Yes there Maven, For sure I luv my coffee all day long as JB can attest to, Always got Hot coffee here, Always. Yea I like my coffee hot,soft,clean and fresh :wink:. 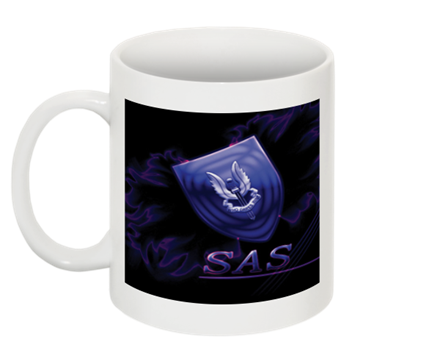 Seriously, that sas coffee mug is lookin gud and I cant agree more when there is a nice coffee machine next to it, now we have a bday gift for ya ezz =D. Thats freaking awesome. I want one of that to have a coffee daily! xDDD! Cheers. I gotta admit that i like that mug.